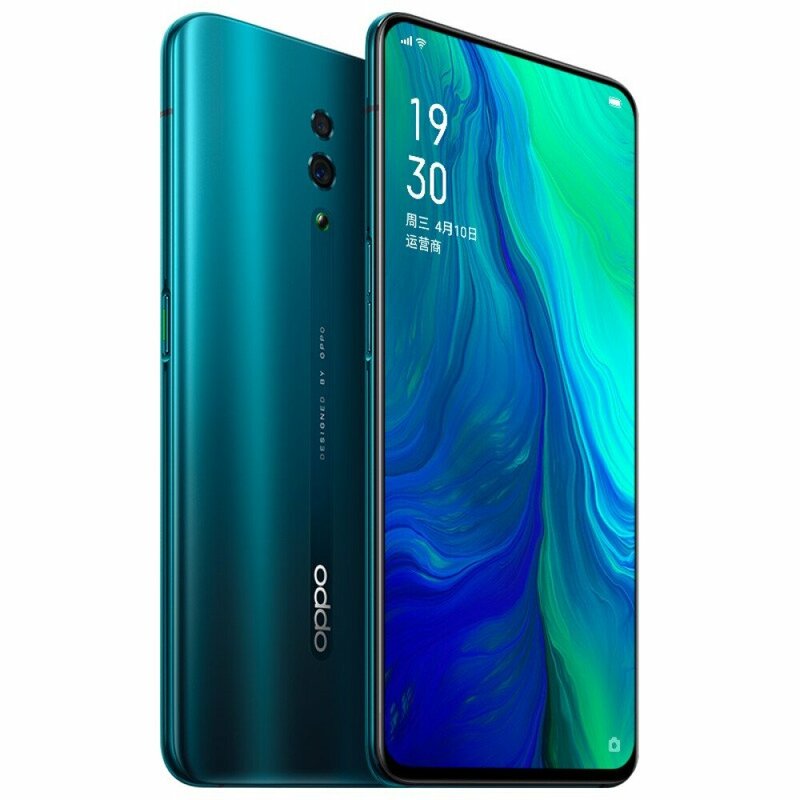 Oppo Reno is everyone on the internet, thanks to all the leaks and teasers. 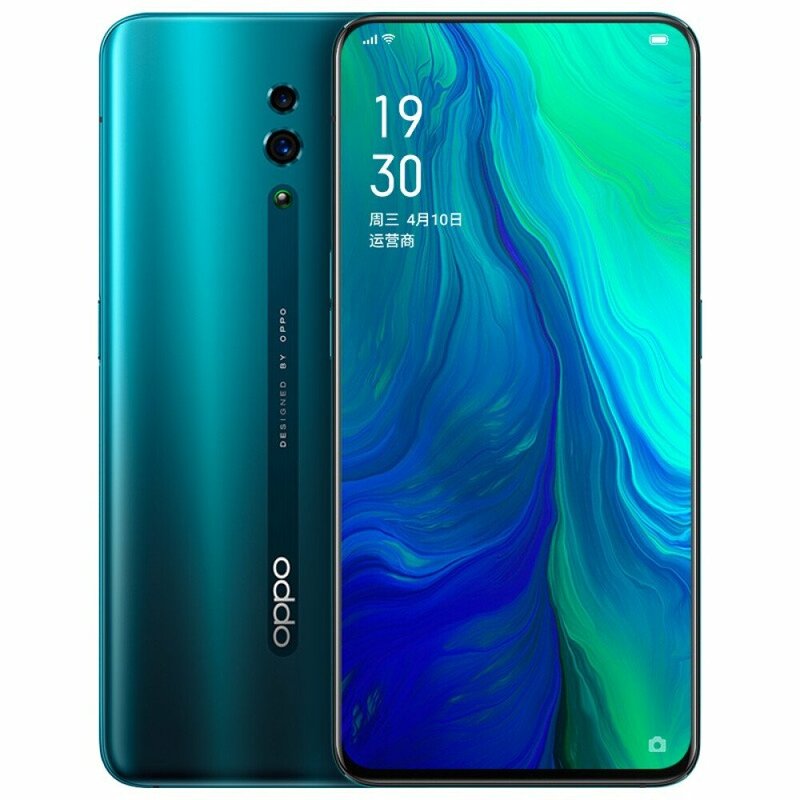 If you still don’t know, there isn’t just one phone launching on April 10th. 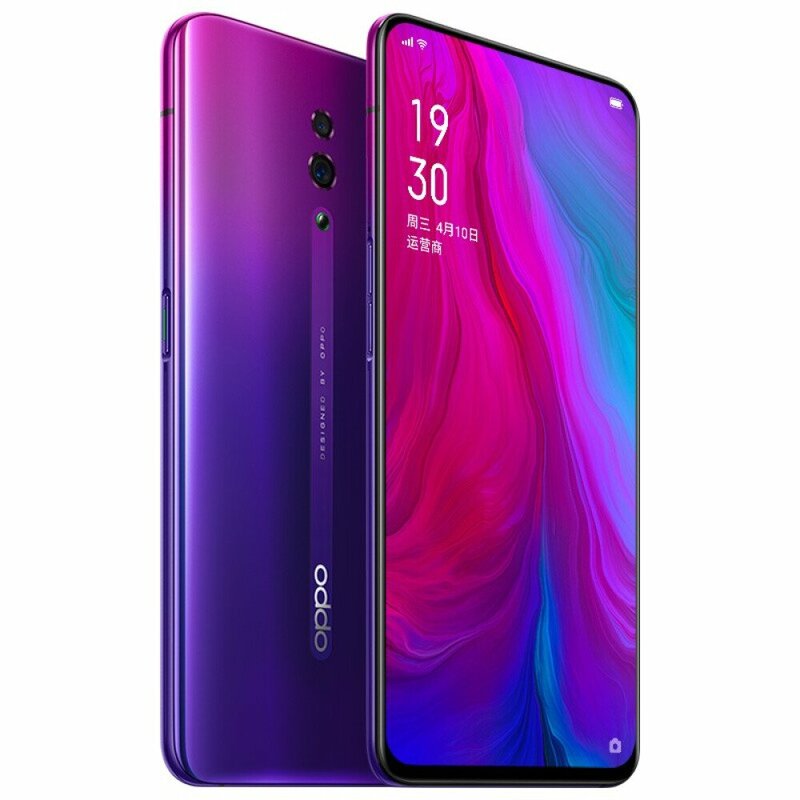 The company is preparing to launch at least two phones under the ‘Reno’ product line, and this was revealed by the VP of Oppo himself as he mentioned ‘Reno Standard Edition’ on his latest Weibo post where he shared the camera samples. 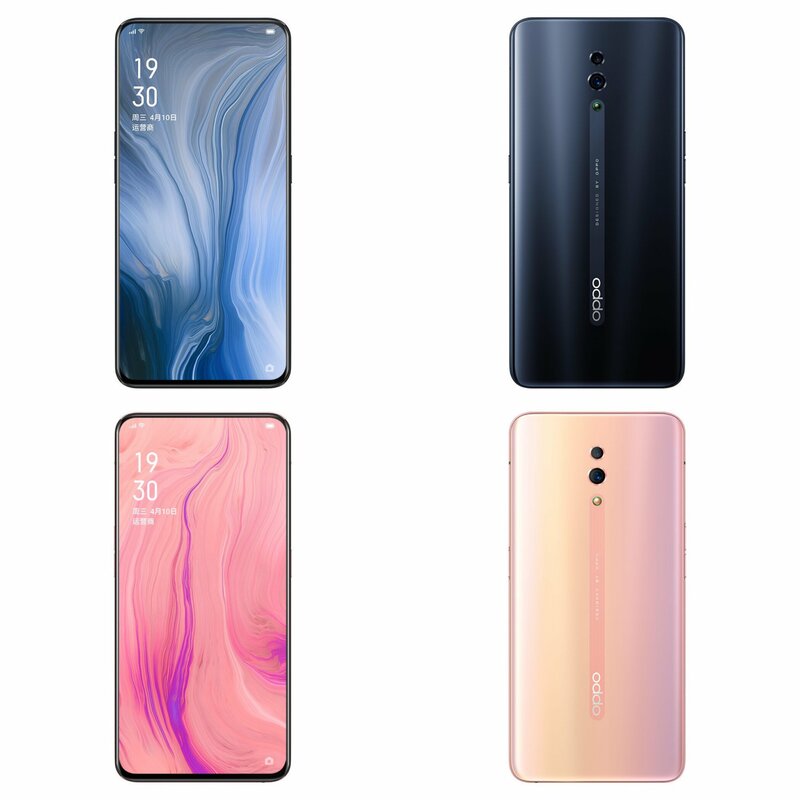 Now, the phone leaked again, this time in the form of official press renders. Ishan Agarwal shared the press renders on Twitter, and they leave nothing to the imagination when it comes to the design of Reno. 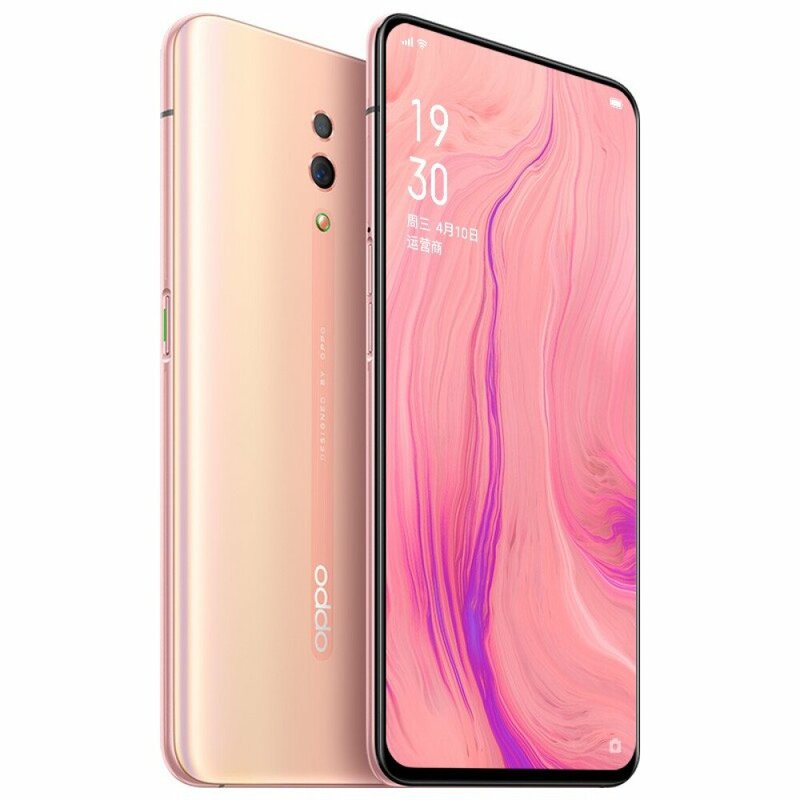 As you can see, the phone has a bezel-less design with a tiny chin on the bottom. 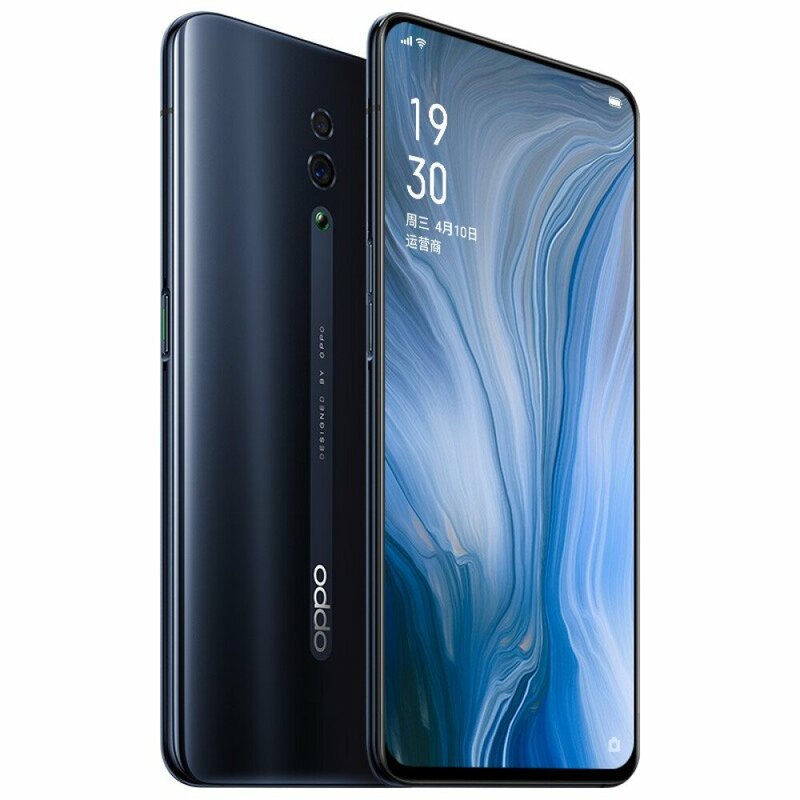 It is most probably a 6.4-inch Full-HD+ panel with around 93% screen-to-body ratio and a fingerprint scanner beneath it. 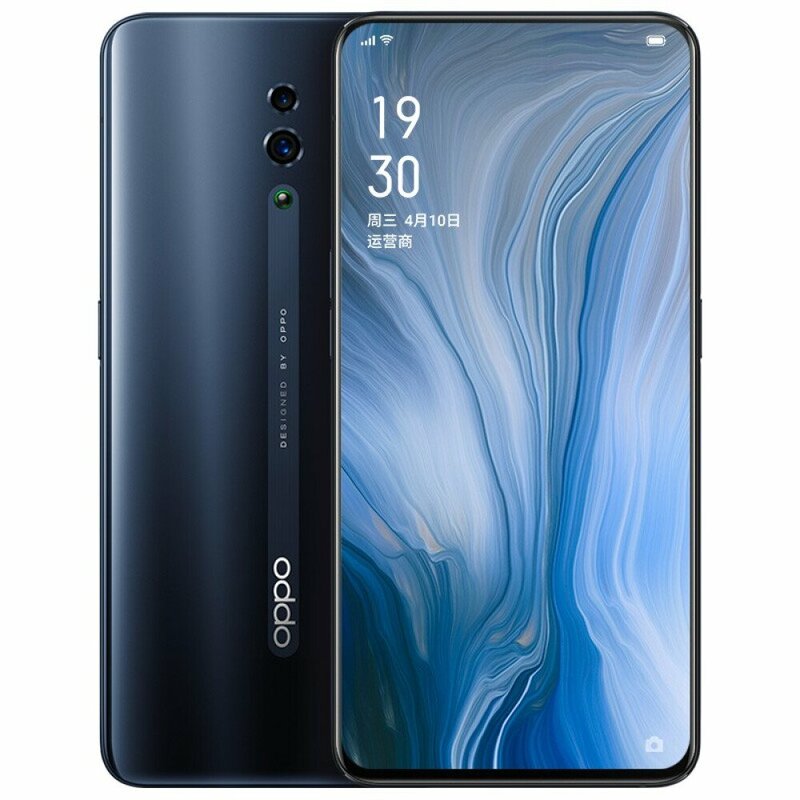 There are dual cameras on the back and as we can notice, the Oppo Reno “Standard Edition” doesn’t have any square periscope lens that’s rumored. So, that’s there on the high-end version which has triple rear cameras. This periscope camera would result in 10X Lossless Zoom which is impressive. Anyways, coming back to the Standard Edition, the phone has a pop-up selfie camera, and it’s not a similar pop-up mechanism as other phones. Recently leaked case renders revealed that the phone has a unique swivel pop-up selfie camera. 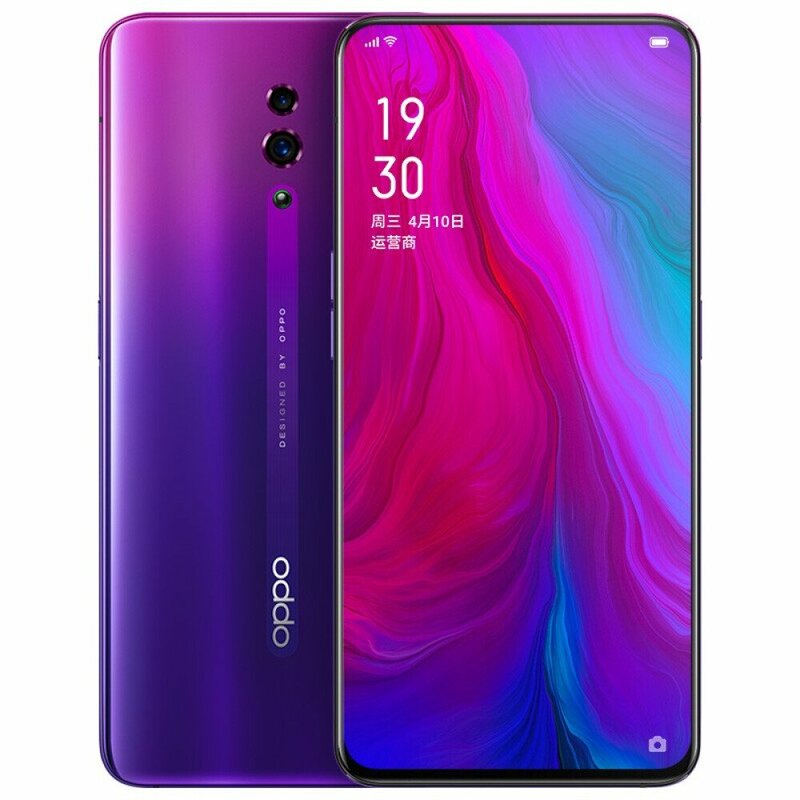 So far, the leaked specifications include 6.4-inch Full-HD+ screen, Snapdragon 710 processor, 3,680mAh battery, 48 Megapixel primary rear camera & VOOC Charging 3.0. 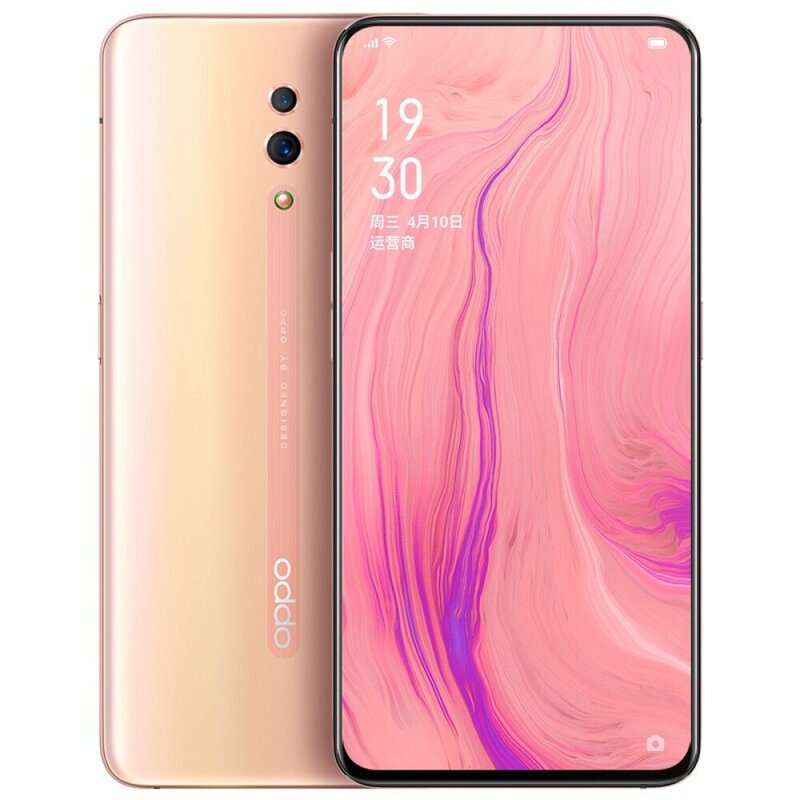 What are your opinions on the design of Oppo Reno? Do let us know via the comments section.